Our Terms of Service will be online shortly. In the meantime please email us and we will provide you with a copy. PayPal is a service that transfers card payments to us. It is used by many websites across the Internet. If you have not used PayPal before to pay for something, you will need to register before you can start using the service. The registration process involves filling in your personal details, along with the details of your nominated credit/debit card. You will also be asked to provide a password that allows you secure access to the service in future. 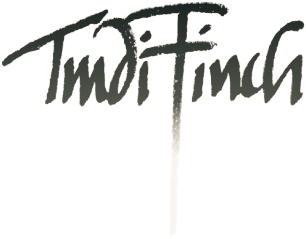 This is separate from any password you nominate to log into the Trudi Finch Cards website itself. The PayPal website uses high-security encrytion to ensure that the card details you provide cannot be accessed by other users of the Internet. For full information about these issues, please go to the PayPal website at www.paypal.co.uk.